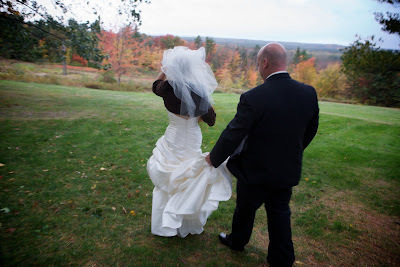 I just photographed at Fruitlands Museum in Harvard Massachusetts. It was a great time with Christine and Marcelo! 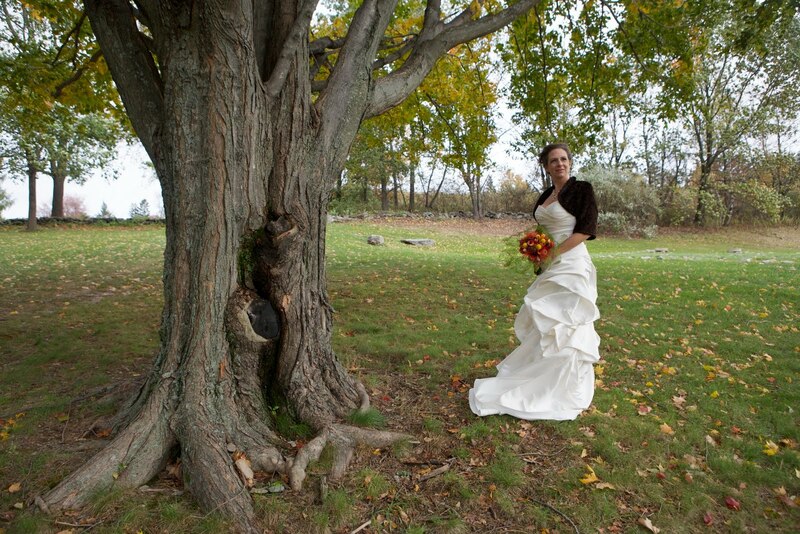 Fruitlands has a great outdoor space for weddings and events and the beautiful fall foliage made for a nice backdrop. 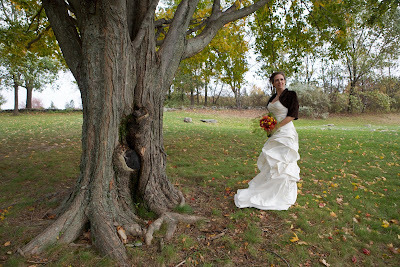 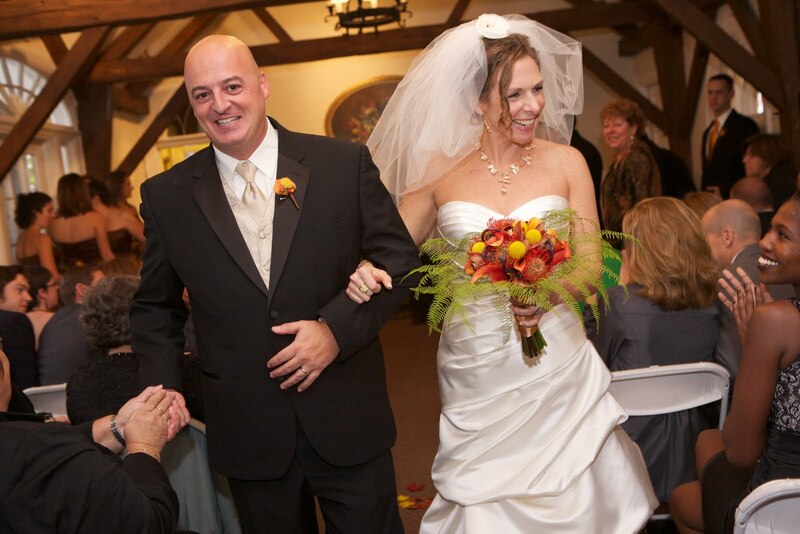 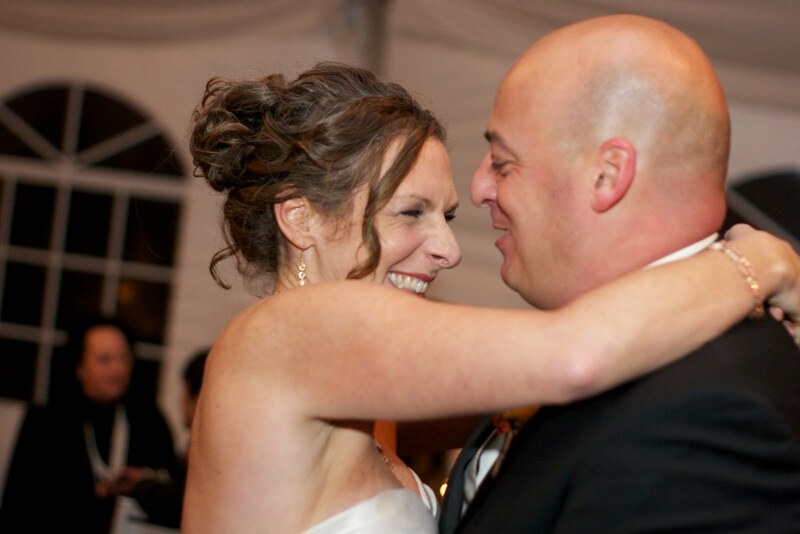 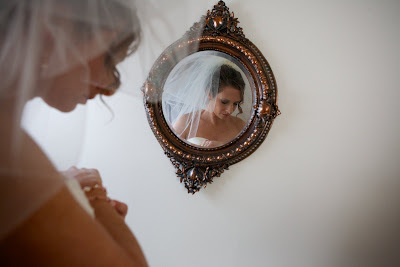 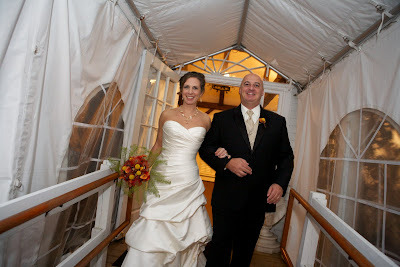 To view more photographs from the day go to Boston weddings and select Fruitlands Museum. If you are considering a venue for your upcoming event I would strongly recommend checking them out!